“It is always an honor to be recognized by our peers and the industry. This year was especially rewarding, as our entire team has put a lot of effort into launching new Jimmyjane items and incorporating Sir Richard’s into our family of brands. 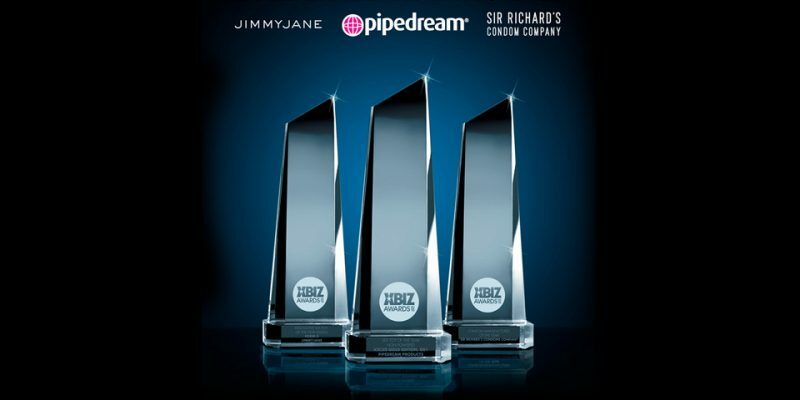 These awards are for the entire team, and for our retail and distribution partners who have supported us this past year,” stated Robert Rheaume, President of Jimmyjane.